The basic Catholic beliefs are simple enough for children and profound enough for such as Saint Thomas Aquinas. And pray the Catholic prayers. Do these, persevere, and, by God's grace, you will die a Catholic saint with Heaven as your right. This page has a list of nearly all the pages on our site. 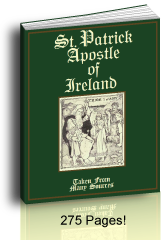 The Apostles' Creed teaches what we believe, the Ten Commandments teach what God told us to do and what not to do, and the Catholic Sacraments and prayers give us the supernatural grace necessary to do it. Catholic beliefs are both simple enough for His little ones and intricate enough for such greats as St. Thomas Aquinas and St. Thomas More. What Are The Basic Catholic Beliefs? The same outline applies to all Catholic catechisms including the Catechism of the Council of Trent and the Baltimore Catechism. Simply put, the Catholic religion teaches that Catholics believe what the Catholic Ten Commandments and the Apostles' Creed teach. Then we pray for the grace to keep the Faith using the Catholic Sacraments and Catholic Prayers. 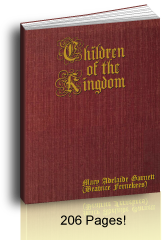 Did you know that the 1950 Baltimore Catechism is the same as the Baltimore from the 1880s? The main difference is that the 1950 has singular confession answers. "We" do not confess "our" sins.... It's a real blessing to have the singular when teaching children about the sacrament of Penance. 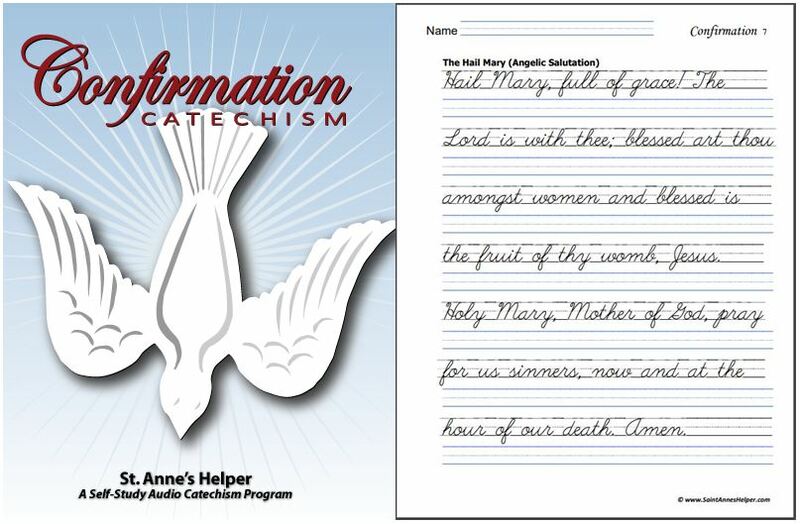 Catholic Missal - Traditional for adults and children. Gabriel Garcia Moreno - Heroic martyr President of Ecuador. 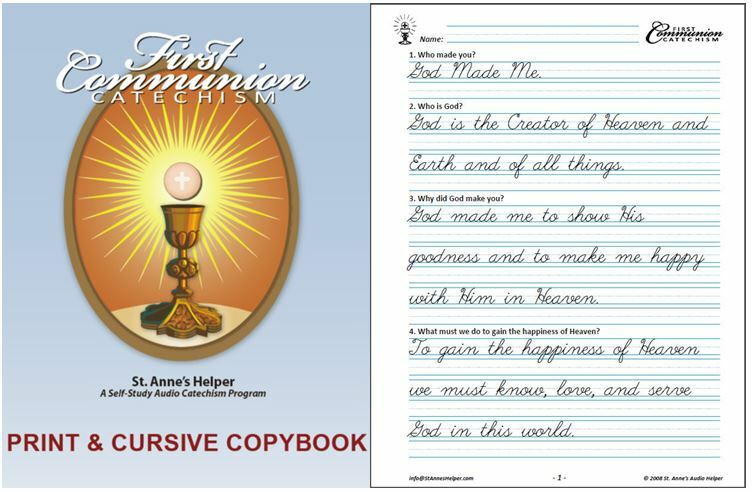 Thank you for visiting this sitemap to learn the basic Catholic beliefs as found in the Catechism, the Bible, and the basic prayers. Sign up for our free monthly ezine Catholic Holy Days Of Obligation Reminder to keep track of the traditional Roman Catholic liturgical calendar. See our main products below. Reminders help us "do" what we're supposed to do. As you study, you'll find that the beliefs of the Catholic Church make sense, help us to live peaceful lives, and most importantly gain Heaven. Final perseverance is much easier with God's grace. Each of the sacraments give us more and more grace. Capitalize on it! Gain as many graces as you can. Be encouraged! Grace is effective. This means that no matter what you've done in the past you can always turn toward God. He loves you and wants you to be with Him in Heaven. The Ten Commandments are His instruction manual or game plan for you. 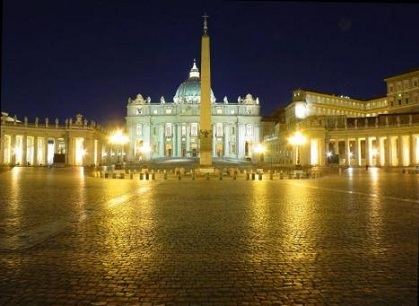 If you're new to the Catholic Faith, "Welcome!"